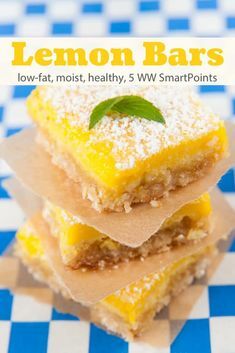 I decided to stalk Pinterest today. I found Botanical Butterfly Pinterest shares for you today. 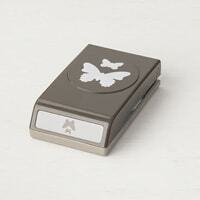 So my post will be sharing some of the projects using the Botanical Butterfly D.S.P. 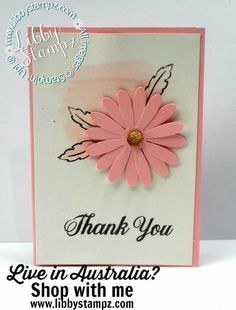 Some are from Stampin’ Up! and some were found on Pinterest. 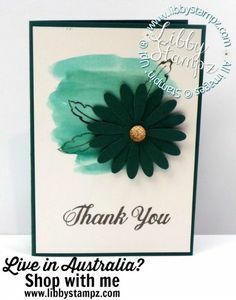 Here’s a couple of Stampin’ Up! Samples using the D.S.P. 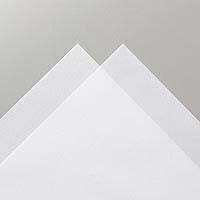 Tip: Using White Vellum A4 Card Stock as an overlay may help in making the busy or bright paper seem calmer. Here’s a box made using card stock and the Botanical Butterfly Designer Series Paper. 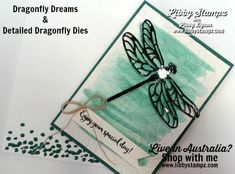 This card demonstrates one way to use the Botanical Butterfly Designer Series Paper. It was made by Vicki Hunter. 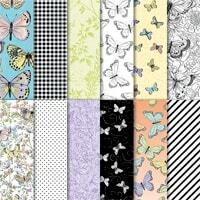 Tip: The Butterfly Duet Punch will punch out some of the butterflies from the Botanical Butterfly Designer Series Paper. 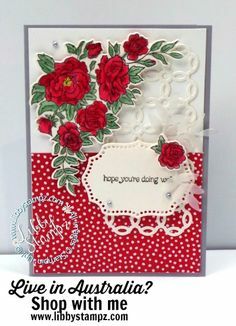 This beautiful card was made by Ann Schach. It shows the use of White Vellum A4 Card Stock I was talking about earlier.